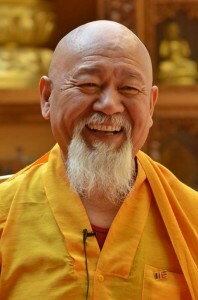 Lama Yeshe Rinpoche is the Abbot of Samye Ling Monastery and the spiritual director for Samye Dzong Centres worldwide. As a renowned Meditation Master and charismatic teacher his wisdom, compassion and humour opens hearts and minds. Lama Rinpoche explains the importance of inspiration as the basis for spiritual progress which, when combined with meditation, leads to fulfillment and ultimate liberation. Time will be given for Q&A and guided meditation. 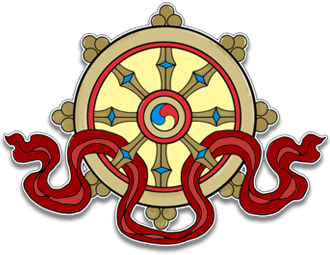 explained by Ani Rinchen Khandro for those who wish to follow the Buddhist faith. For participants and family only. Those wishing to take Refuge should contact the office well in advance. Everybody is welcome to join us and celebrate KSDE’s anniversary on this most auspicious day!